Many of Florida’s invaders arrived here through the aquarium hobbyist trade, and that includes one of our recent arrivals—the Apple Snail. 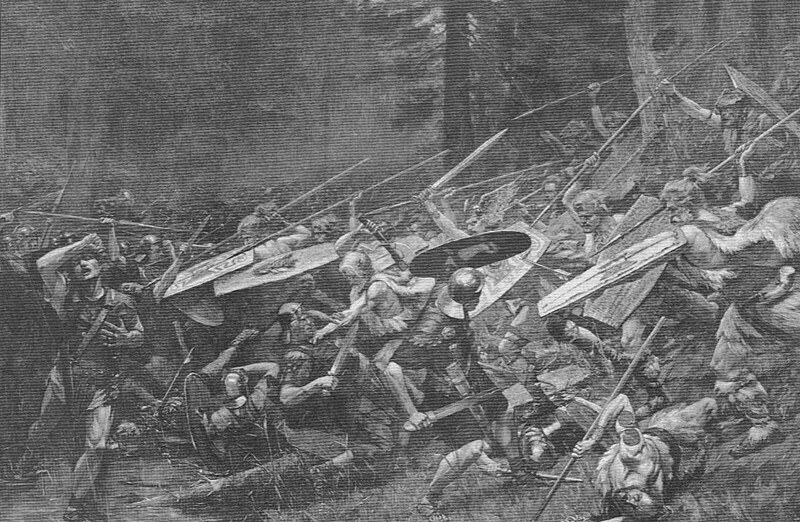 The Battle of the Teutoburg Forest, in 9 CE, was one of the most crushing defeats ever suffered by Rome. Three entire Legions were wiped out, and Roman expansion was halted–leading to a cultural divide within Europe that continues to this day. 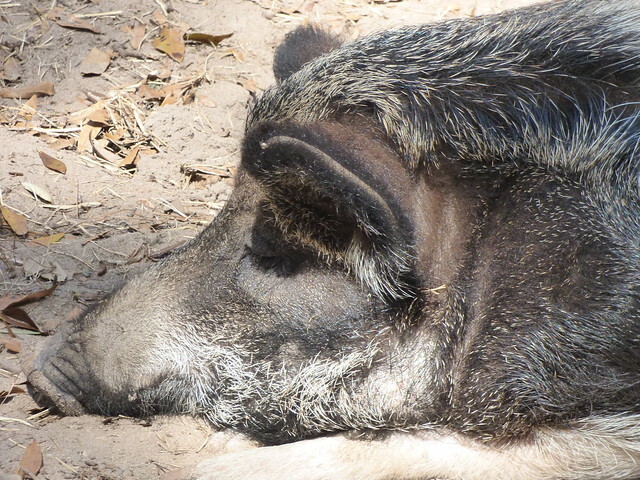 One of our earliest invasive species in Florida, the wild pig was brought here by the original Spanish settlers in the first decades of the 16th century. In the 1940’s, a company in Ohio launched a campaign to apply Henry Ford’s automobile assembly line to houses, producing prefabricated steel homes. 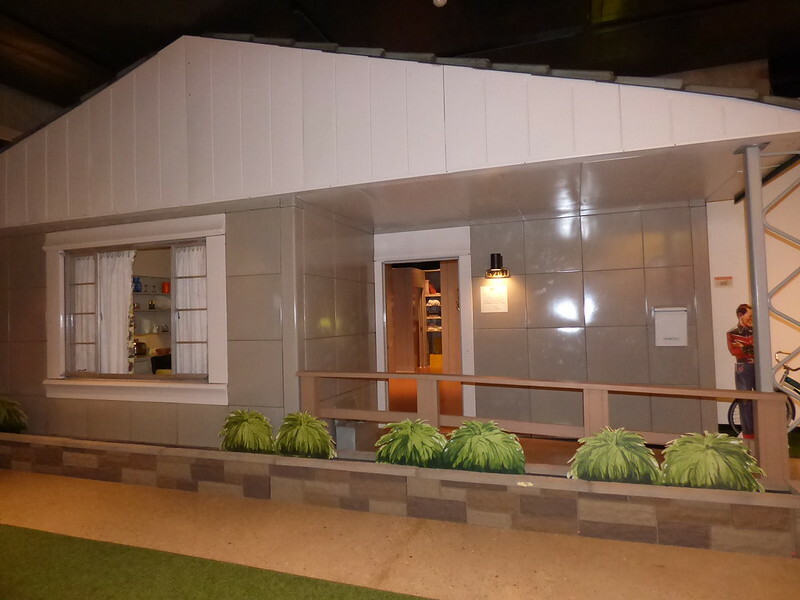 The Lustron house was a technological marvel, but it was way ahead of its time, and fell to political controversy and financial failure. 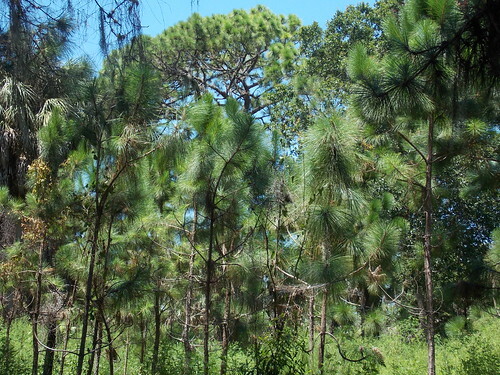 When Europeans reached North America, dense forests of Longleaf Pine covered most of the southeastern continent, stretching from Virginia all the way down into Florida. Today less than five percent of these forests remain. 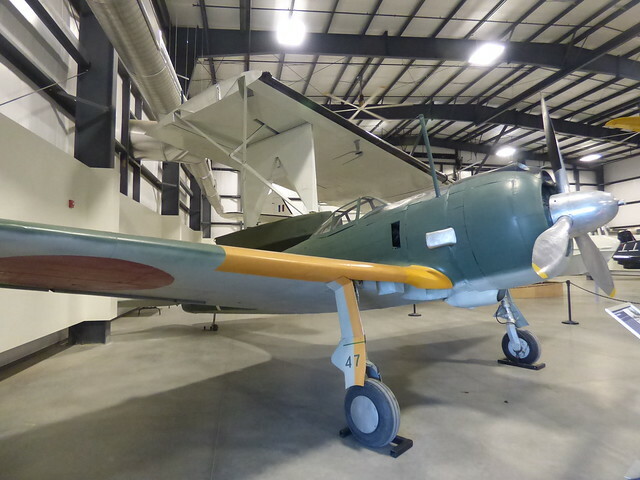 The Nakajima Ki-43 “Oscar” was the standard Japanese Army fighter during the Pacific War. Although overshadowed by the more famous Zero used by the Japanese Navy, the Army’s Oscar was actually more maneuverable and shot down more Allied aircraft in total than the Zero did.